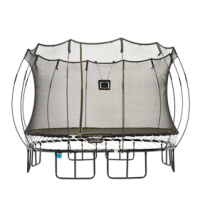 One adult can shift the trampoline when yard work needs to be done. 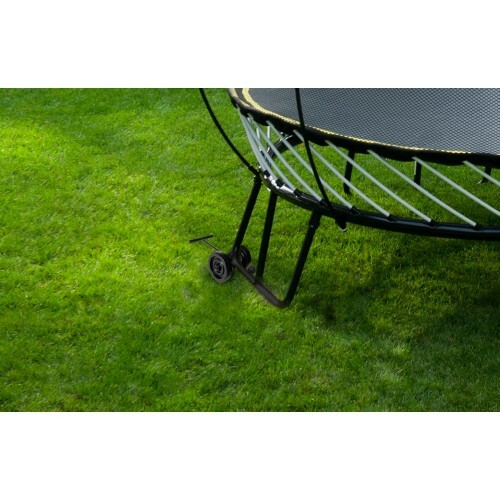 Wheels slip easily under the legs to make moving your Springfree Trampoline a quick and easy task. 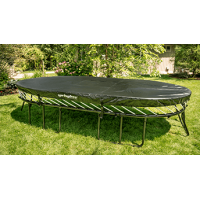 The Shifting Wheels make it easy for one adult to shift the trampoline when yard work needs to be done. 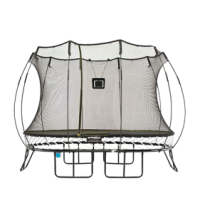 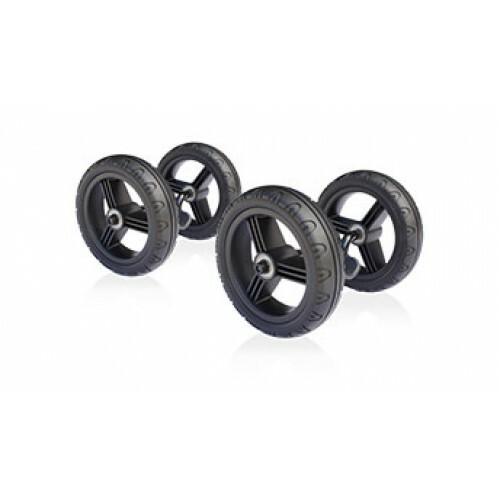 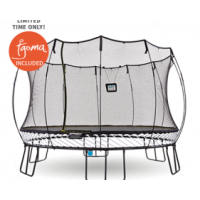 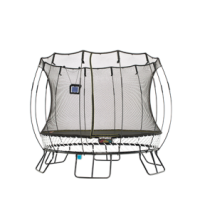 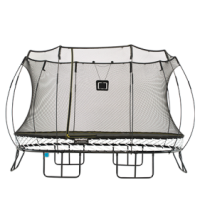 The wheels slip easily under the legs to make moving your Springfree Trampoline a quick and easy task. 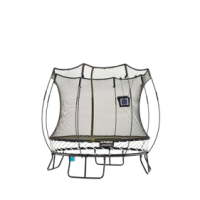 Heading on vacation? We’ve got you covered! 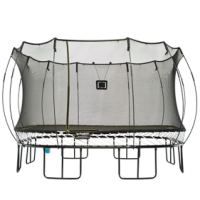 Our all-weather cover helps protect your trampoline when..